Craig Mueller. Former Deputy District Attorney. Ready to Fight For You. We mount an aggressive defense. 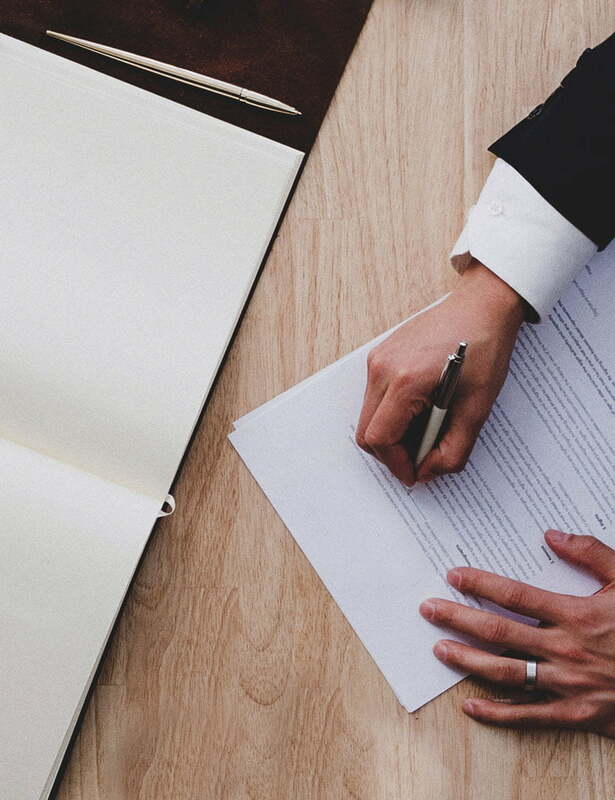 We represent clients who face all types of state criminal charges, including DUI, or drunk driving defense, bad checks and casino debt defense, traffic violation defense, domestic violence defense, and other criminal charges in Las Vegas. We also handle criminal appeals and post conviction work, such as requests for a new trial or reduction of prison sentences. Our clients, many of whom speak Spanish, are from all walks of life and come from all over the Las Vegas area. Each client receives experienced, personal service and a commitment to their best interests. DUI cases combine factual issues with legal issues with scientific issues and thus require an experienced, skilled attorney to defend against them. Rather than getting an attorney who has a catchy jingle and will go for a quick settlement. 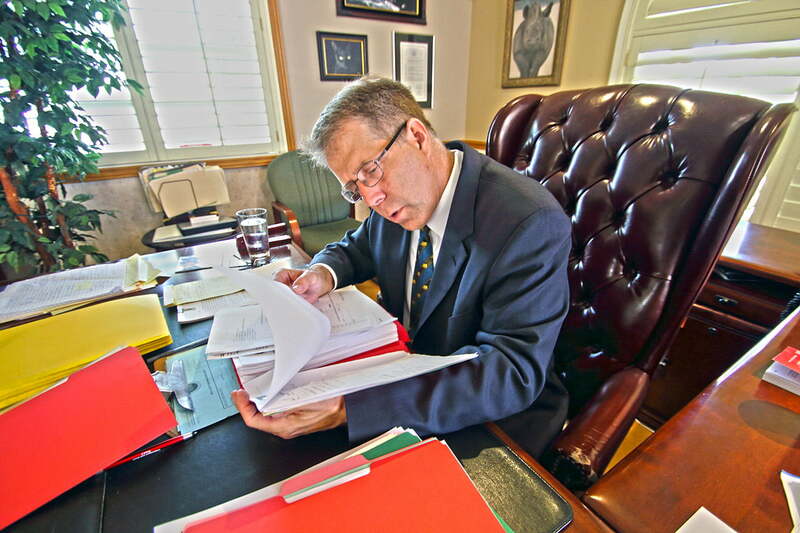 Focus on getting an attorney who will get you what you deserve and take it to court if needed. If you have 3 prior convictions and are facing certain types of a new felony, the penalties are even higher. You could receive a sentence of life without the possibility of parole, life with parole after serving 10 years, or 25 years in prison, with a 10 years minimum before parole eligibility. If your afraid one bad night could affect the rest of your life don’t hesitate on hiring an experienced attorney. Unlike other law firms, I meet with all clients and you will not be getting some associate who has just gotten their law degree. With experience as a former Las Vegas criminal prosecutor, we understand the criminal system from the perspectives of both prosecution and defense. Because of our experience, we are able to anticipate where your case is headed and can help you make the right choices for you and your family. Craig Mueller is exceptionally pleased to serve the citizens of the Las Vegas Valley. He has ties to the Las Vegas community spanning over 30 years. He graduated from local Eldorado High School in 1979. After graduation from high school, Craig received an appointment to the United States Naval Academy in Annapolis Maryland. In 1983, he graduated from the Academy and received a Bachelor of Science in Applied Science. Craig began his military career as a Missile & Fire Control Officer in 1984 where he received Efficiency and Meritorious Unit Citation for operations in the Persian Gulf. Thereafter, he served as Deputy Project Manager for the Space and Naval Warfare Systems Command from 1987 until 1988 where he managed the acquisition of naval communication systems. He later served as a personnel officer and was directly responsible for the assignment of over 40,000 enlisted men world-wide and managed a $14 million budget. While serving active duty, Craig attended the University Of Baltimore School Of Law. After graduation, Craig served as a legal assistant for a Senior State Senator during the 1991 session of the State Senate of Maryland in Annapolis. In this capacity, Craig drafted legislation and presented testimony for hearings. 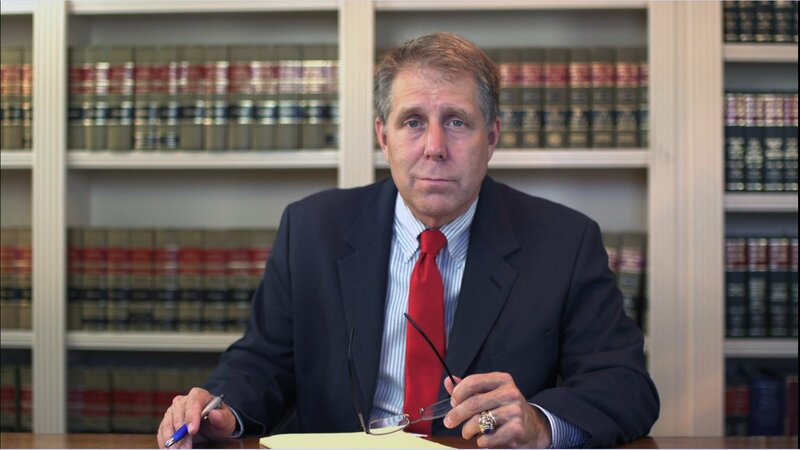 From 1991-1992, Craig assisted Administrative Law Judge Joseph Kaplan of the Baltimore City Circuit Court with complex civil litigation and criminal matters by researching and recommending rulings. Although he was gaining invaluable experience, Craig longed to come back to Las Vegas. He returned in 1991 and joined a large civil litigation firm as an Associate Attorney. Craig learned a great deal about practicing civil law in Las Vegas, but he wanted courtroom/trial experience. Craig joined the Clark County District Attorney’s Office in 1993 as a Deputy District Attorney. Here, Craig was trained by experienced trial attorneys in how to analyze, prepare, and negotiate cases and present them for trial. He also was a founding member of the Clark County District Attorney’s DUI prosecution team. In 1997, Craig returned to Las Vegas to start his own practice, Craig A. Mueller and Associates, P.C. 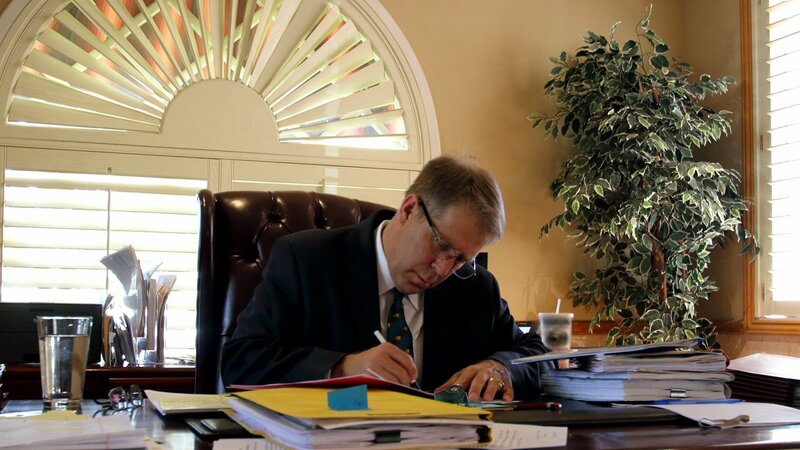 Craig and his staff of attorneys handled all civil and criminal matters. 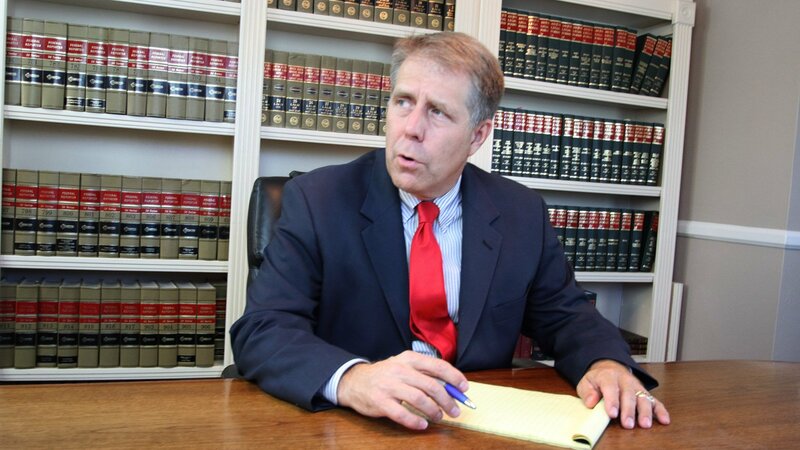 Craig tried hundreds of cases during this time and developed his specialty in DUI defense. He was also appointed for several years by the North Las Vegas Justice Court to represent indigent criminal defendants. During this time, Craig additionally served as Lieutenant Commander in the Naval Reserve. He was stationed on a destroyer in the Persian Gulf where, as the Exercise Coordinator, he was awarded a Navy Achievement Medal.